RB-R293514 Units: 1 These exciting new brushes are a "must have" for every artist. Each brush is carefully crafted using the highest quality taklon and comfortable acrylic handles with soft grips. These exciting new brushes are a "must have" for every artist. 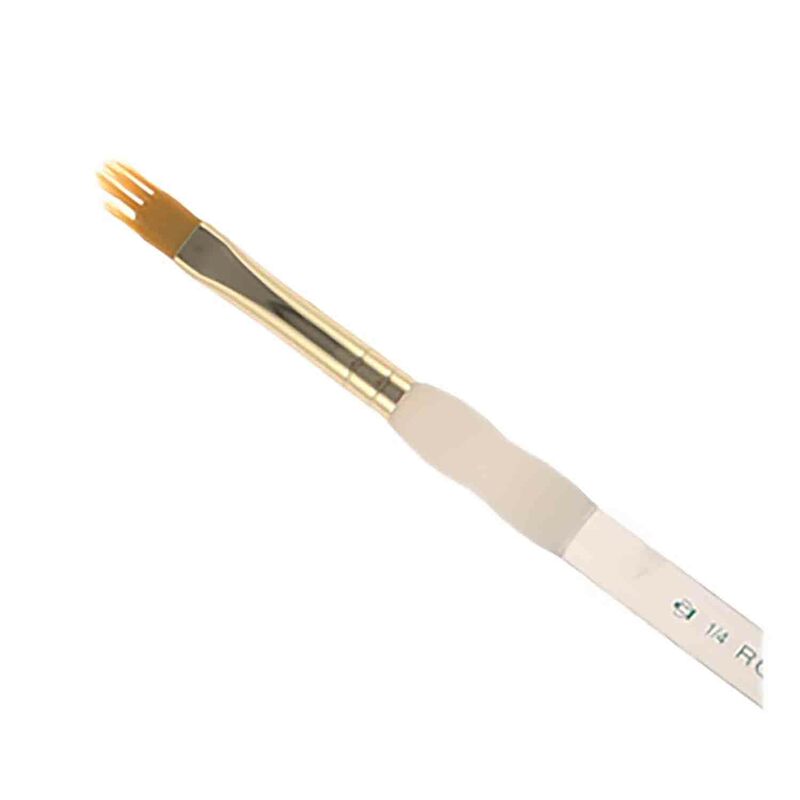 Each brush is carefully crafted using the highest quality taklon and comfortable acrylic handles with soft grips.